Jenn-Air produces some of the best professional style kitchen ranges on the market. These commercial-style ranges offer superior function, precision cooking, and advanced features your everyday oven simply won’t have. We’ve highlighted specs to provide Jenn-Air Pro-Style Range reviews on 3 popular models. Aesthetics, function, and professional quality come together with Jenn-Air ranges. These ranges are made to last for years with proper range maintenance. So without further ado, let’s take a look at these Jenn-Air range reviews. Jenn-Air Pro-Style Range reviews have found that this commercial-style range doesn’t mess around. 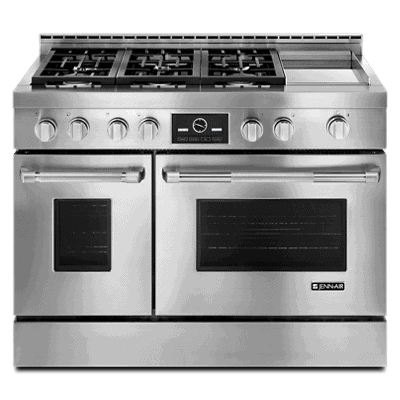 Its four burners include a 20,000 BTU stacked burner for high-heat cooking, as well as a simmer burner for low heat cooking that requires careful temperature control without scorching. 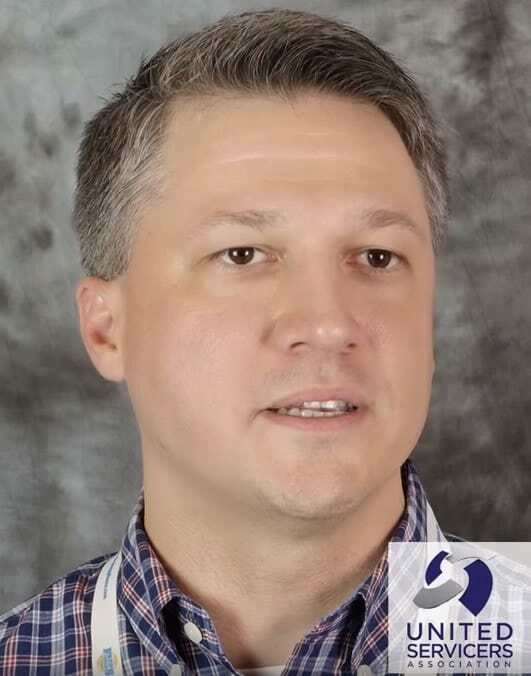 In addition to the power and precision of the burners, there are six distinct cooking modes such as bake, roast, and broil to distribute heat evenly, producing consistent, extraordinary culinary results, every time. This feature is ingenious – it automatically converts conventional cook time and/or temperature from any recipe to the appropriate convection settings. 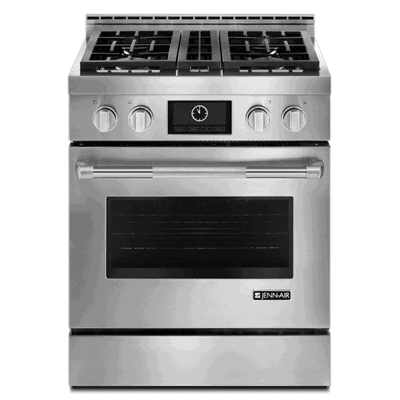 If you are looking for versatility in your range, this is one of the best Jenn-Air ranges, and it delivers. With varied burner outputs providing exceptional control for delicate cooking up to high-heat searing, you can cook multiple dishes at once with complete precision. You still have the coveted features of convection modes as well – bake, roast, broil, and more – cooking modes take the guesswork out of the equation. The additional feature of a durable chrome griddle provides a space for faster cooking at lower temperatures, while clean up afterward is a breeze. This high-performance griddle distributes heat beautifully and is easy to clean. If Go Big or Go Home is your mantra, you’ll fall in love with this beauty. Whether you’re cooking for a large family or do a lot of entertaining, this range has the power, size, versatility, and function of a dream range. 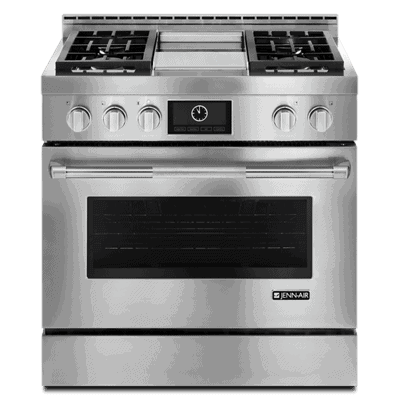 Features include not one, but two 20,000 BTU burners, three 15,000 BTU burners, and one 5,000 BTU burner, electric griddle, 7-inch touch LCD display, and more. We just can’t say enough in our Jenn-Air Pro-Style Range reviews about this quality appliance. Although our Jenn-Air Pro-Style Range reviews highlighted three popular models, all of the Jenn-Air models are top-notch and lead the industry in quality. If you are in need of Jenn-Air range repair, don’t delay. Your Jenn-Air is in safe hands with our factory-authorized service technicians. We are here to help!